Merging proven strategies for Adult ADHD and couple therapy. Training and support for consumers and professionals. 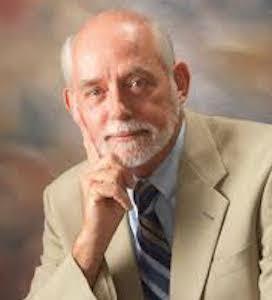 Author of two highly praised books on Adult ADHD. This is the first clinical guide to merge proven treatment principles for Adult ADHD with those of couple therapy. We offer two online training levels, with Continuing Education hours (NBCC). Level 1, a book-study test, is available NOW. Standard couple therapy won’t suffice. Individual ADHD therapy isn’t enough. What does that leave? 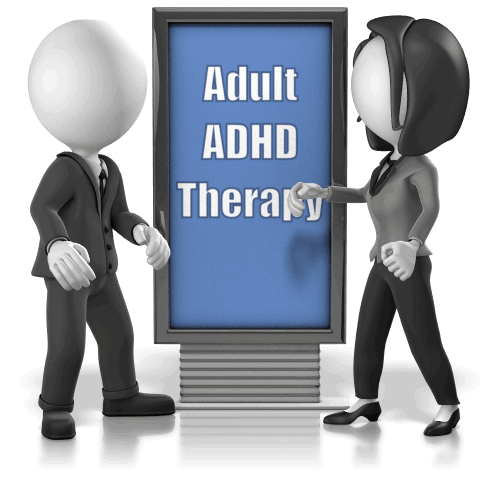 A merging of proven principles from both couple therapy and ADHD therapy: Adult ADHD-Focused Couple Therapy™. Available in early 2019. We created the International ADHD Professional Directory to help clinicians and consumers find each other. The scope extends beyond couple therapy to include all allied professionals serving the ADHD community at all ages. Available NOW. 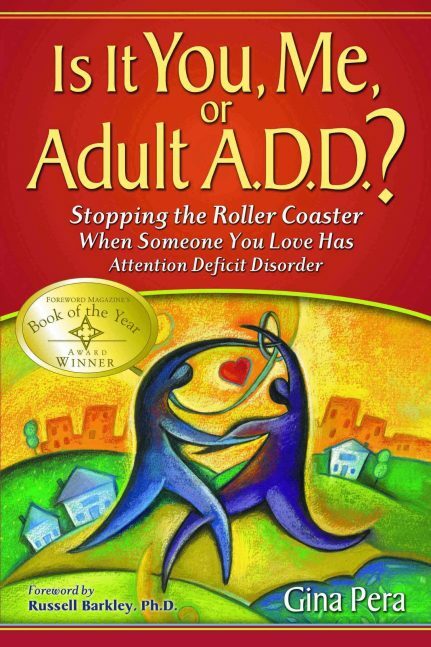 Leading experts in couple therapy and in Adult ADHD have endorsed Gina's work. “First came cutting-edge theory in Is It You, Me, or Adult A.D.D. ?, shining light in the darkness for couples living with the amazing complications of one or both partners having ADHD. "Now comes a luminous clinical guide for Adult ADHD-Focused Couple Therapy™, helping therapists identify the essential elements of the therapeutic process for successful outcome, including therapy models ranging from medications to cognitive-behavioral to couples therapy. The thoroughness and clarity of the theory and therapy, and the voluminous sources and research citations, make these two books a seminal contribution to the field." "Until now, no books existed that combined both a scientific understanding of adult ADHD with pragmatic recommendations to guide these adults and their partners in coping and problem-solving. Gina Pera’s book [Is It You, Me, or Adult A.D.D.?] does so with an admirable balance of current scientific information mixed with sage advice and wise, practical strategies based on the current science. "There is no better book now that addresses such relationship difficulties and with such sensitivity to the complex issues inherent in them. Thank you, Gina, for writing such a useful book." Gina Pera and Arthur L. Robin, PhD, bring decades of expertise to ADHD Success Training. Gina Pera is the author of two highly praised books on Adult ADHD. She is also a workshop leader, private Adult ADHD consultant, and international speaker on Adult ADHD, especially as it affects relationships. She writes the award-winning blog "ADHDRollerCoaster.org"
Arthur L. Robin, PhD, is the director of Psychology Training at Children’s Hospital of Michigan, a professor of psychiatry and behavioral neuroscience at Wayne State University, and a licensed psychologist in private practice in Bloomfield Hills, Michigan. WHAT IS ADHD SUCCESS TRAINING? The Internet is bursting with information on Adult ADHD. Tips, strategies, and blogs galore! Do we really need more? Here’s the problem: It can be dizzying to wade through all that free information. We find too many bits and pieces, not to mention contradictions. More importantly, how do we pull it all together in any meaningful way and put it into practice? Especially when ADHD is already creating chaos or confusion. For most adults with ADHD—and definitely for most ADHD-challenged couples— “tips” and “information” won’t take you to the finish line. Here's the answer: Individuals and couples need a structure for learning and practicing new skills and habits. —Enjoying peer support: Gain validation, find your voice, and share personal experiences of how our strategies worked for you—or how you “hacked” them to work even better. 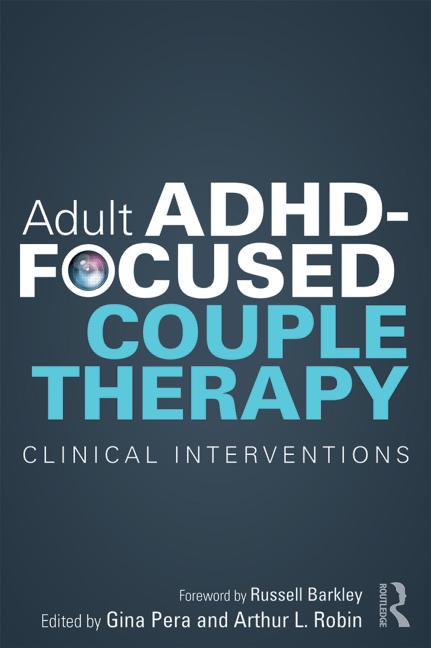 We are Gina Pera and Arthur L. Robin, PhD, co-editors of the first empirically informed guide for helping ADHD-challenged couples: Adult ADHD-Focused Couple Therapy: Clinical Interventions (Routledge, 2016). Between us, we have authored 7 books on ADHD. Our goal: Revolutionize the standard of care for ADHD-challenged couples and individuals by merging the best of what we know works for Adult ADHD and couple therapy. Recognized as the world leaders in the field of ADHD and relationships, we bring 50 combined years experience to this online training. You can read more about our backgrounds here: About the Presenters. WHAT IS THE TRAINING FORMAT? The format consists of self-paced video presentations, each segment only15-30 minutes and covering a specific topic. Review as many times as you like. —Downloadable excerpts from Gina Pera's perennially popular book, Is It You, Me, or Adult A.D.D. ?, for reinforcing key concepts. ARE THERE CONTINUING EDUCATION HOURS? Yes, mental-health professionals can receive continuing education hours via The National Board for Certified Counselors (NBCC). Our first training is for professionals. It is a book-study test based on reading Adult ADHD-Focused Couple Therapy: Clinical Interventions. Score 80% or higher on the 20 multiple-choice question quiz (taken at this site) and receive 15 continuing education hours (NBCC). Also receive a big discount on your first year’s professional directory listing. Please click here to learn more about Level 1 Training: Book-Study Test. WHY THE INTERNATIONAL ADHD PROFESSIONALS DIRECTORY? In North America and internationally, consumers are desperate to find ADHD expertise. I know, because I have fielded their e-mails for 20 years! From Singapore to South Africa, Sweden to Spain—and beyond. By the time consumers finally hit upon the explanation of ADHD—typically after years of struggle and wrong turns—they are desperate for help. Yesterday. They cannot risk further delays and wrong turns with a professional with no ADHD expertise—or one who claims expertise along with dozens of other “specialties” but actually does not have it. The public harbors much misinformation about ADHD. Will they alienate clients by even suggesting an evaluation for ADHD? How can they attract potential clients who already embrace the Adult ADHD diagnosis and are eager for evidence-based guidance? For these reasons and more, we created ADHD Success Training’s International ADHD Professional Directory. It provides a valuable resource for both consumers and the professionals qualified to guide them. Internationally. We made the cost very affordable. Plus: Professionals who successfully complete Adult ADHD-Focused Couple Therapy™ training can opt to indicate that via a badge displayed in their listing. WHAT TRAINING IS AVAILABLE RIGHT NOW? Currently, there is one course offered: Level 1 training for professionals. This consists of reading our clinical guide, Adult ADHD-Focused Couple Therapy: Clinical Interventions and then successfully completing a 20-multiple-choice question test online. Successful completion (80% or higher) brings 15 Continuing Education hours (NBCC). Trainees also receive a substantial discount on the first year's listing in the International ADHD Professionals Directory.